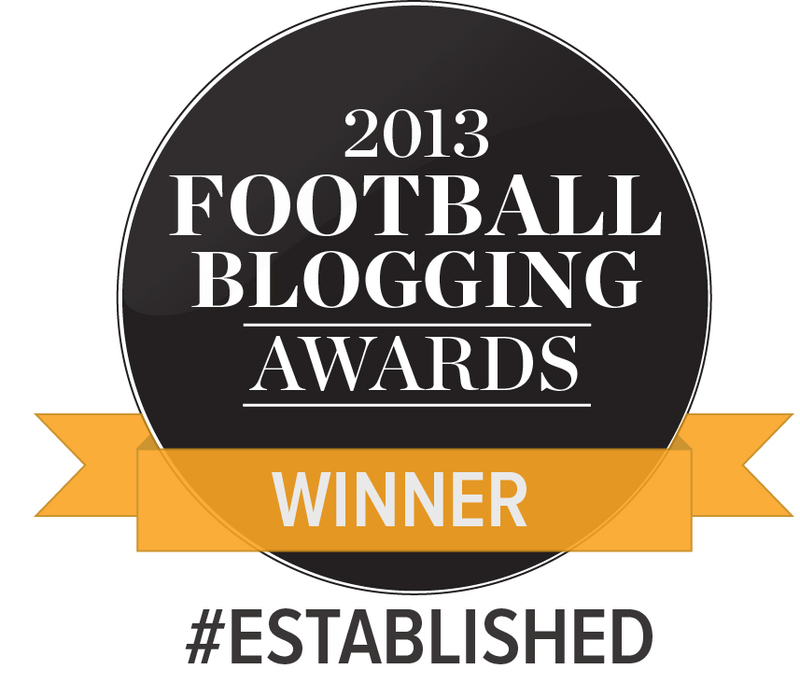 The finalists for the Football Blogging Awards were announced today – and we’re delighted to announce both Width of a Post and Katie Whyatt, WOAP writer and deputy editor, have qualified as finalists in their categories. 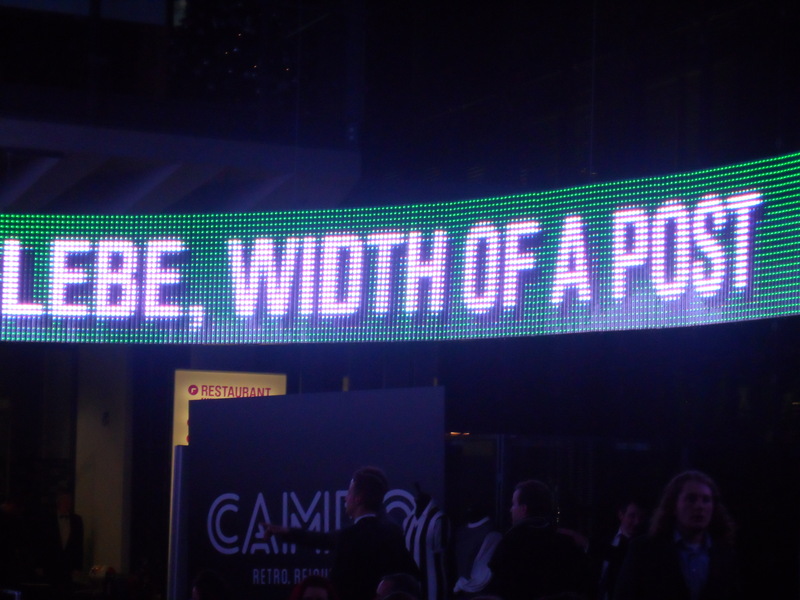 Width of a Post is among the ten-strong finalists list for the Best Club Blog and Best Established Blog categories, while Katie has made the final in the Best Female category. With the shortlist based entirely on public votes, we owe a huge, huge thank you to you, the reader, for backing us so far. Over 1,000 blogs received at least one vote, and in total almost 30,000 votes were collectively made. Thank you for reading this, and thank you for your continued support. It means the world to us to have reached this stage, and we just need one final push over the next few weeks to give us the best chance of winning – fingers crossed! Don’t you just hate it when they have a “female” category? Katie’s writings would stand up in ANY individual category and even were she to win this it would feel rather second class to her supposed better male scribes. It is a curious one for sure, but any way of recognising Katie’s talents has to be a good thing for me – so let’s vote for her! Congratulations to all at WOAP. What would we all do without you! Jason – I hope this puts a spring in your step after the Barnsley game.